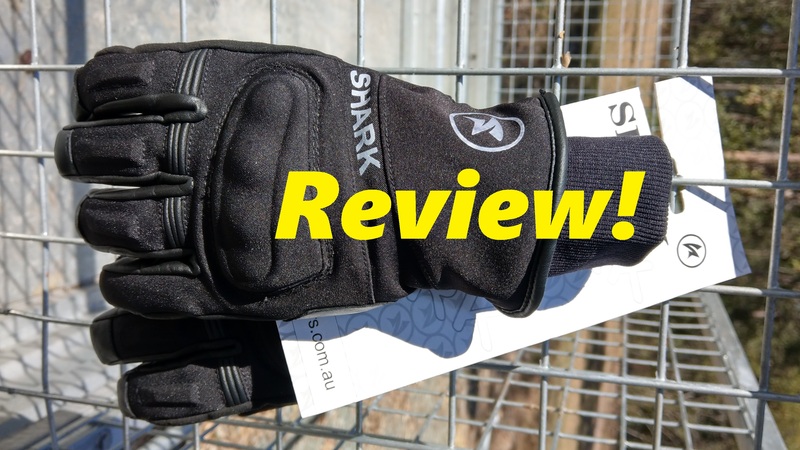 My latest review on the Shark Leathers Nordic winter glove. I have to say, that I should have bought a set of winter gloves earlier! It is so good having warm and toasty hands.